Rally and Race Against Racism | Montpelier High School | Health & Fitness, Community | Kids VT - small people, big ideas! 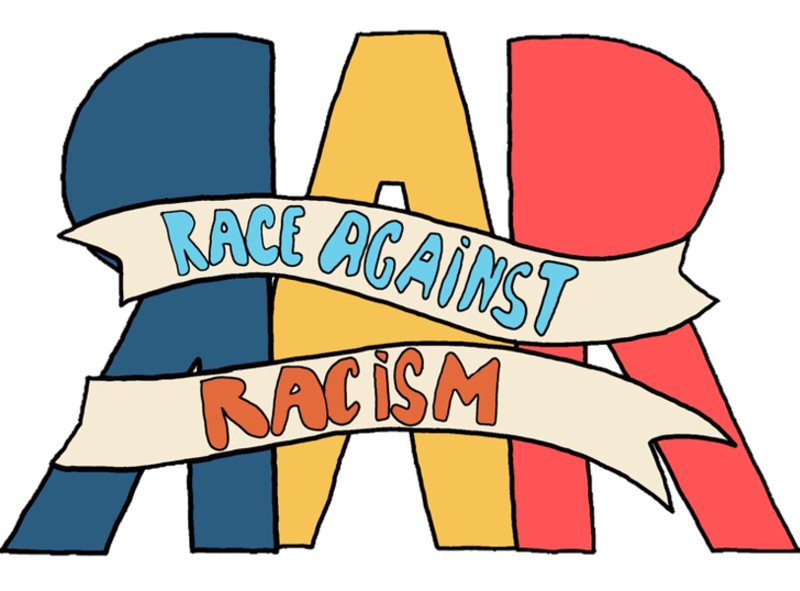 As part of a state-wide annual anti-racist event, organized by youth from several Vermont high schools, runners and walkers take to the Capital City streets in a 5K, followed by a rally with live music by SoundCheck and A2VT and hot food by Woodbelly Pizza. Price: rally free to attend; race $5-15; preregister; proceeds donated to Justicia Migrante and Youth4Change.